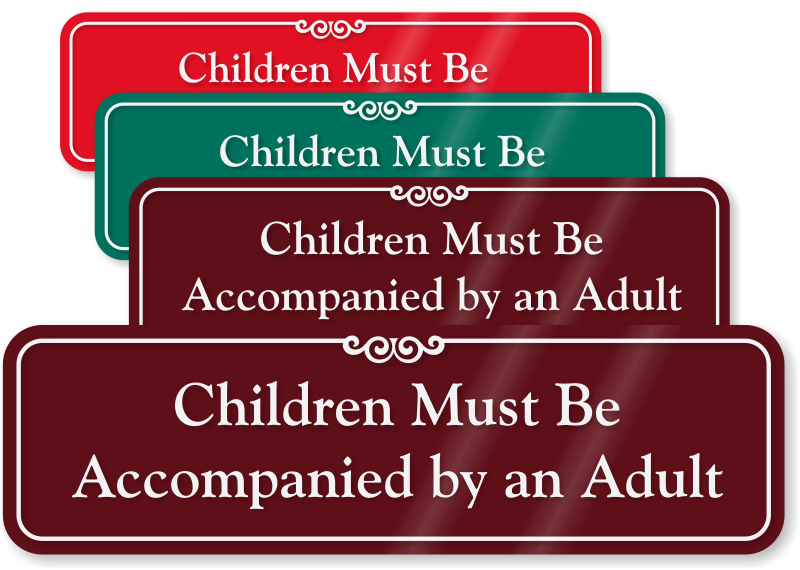 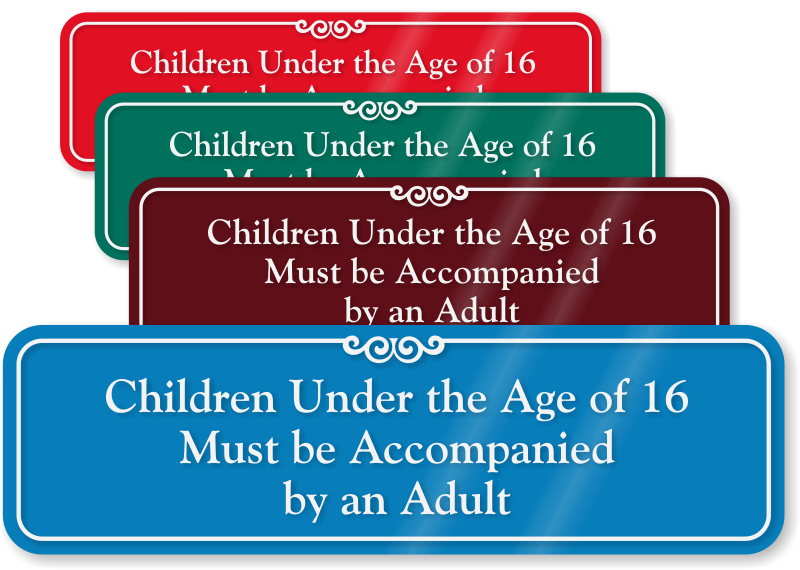 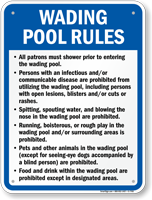 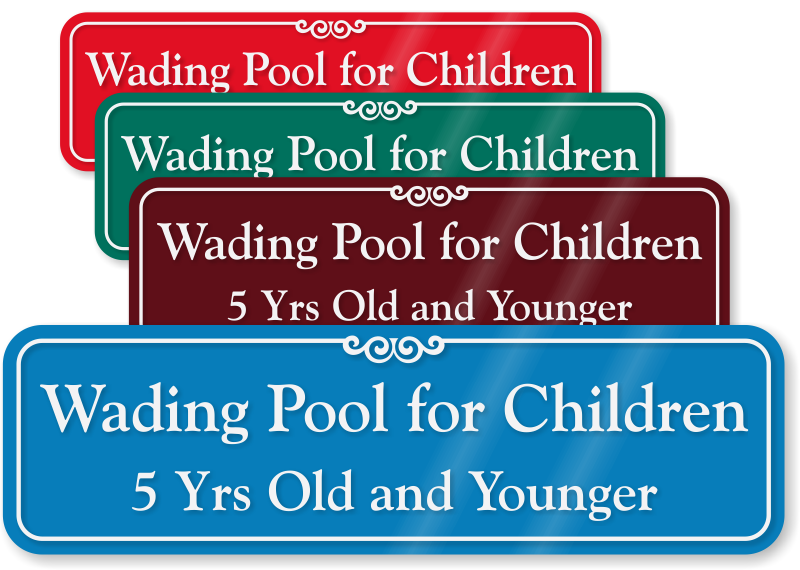 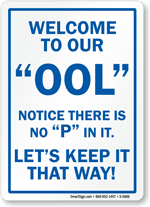 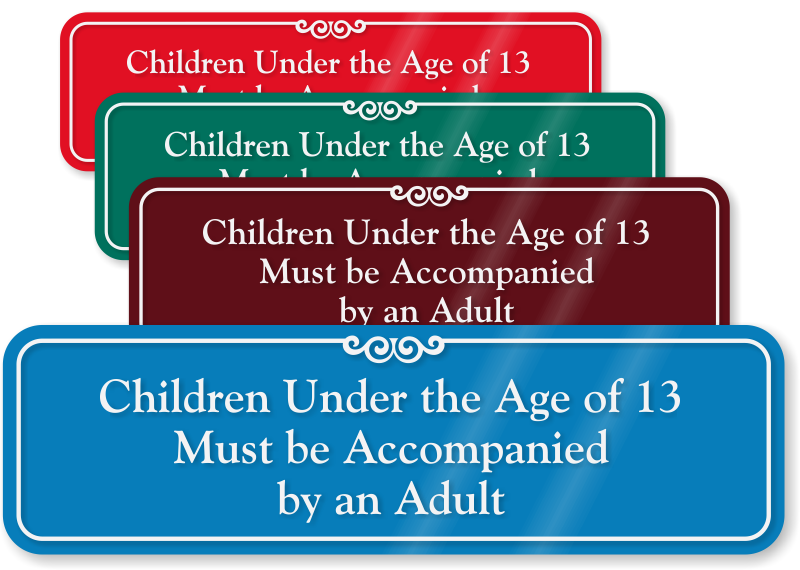 These Wading Pool Rules Signs have been created to meet the code of specific states. 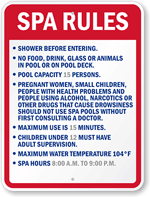 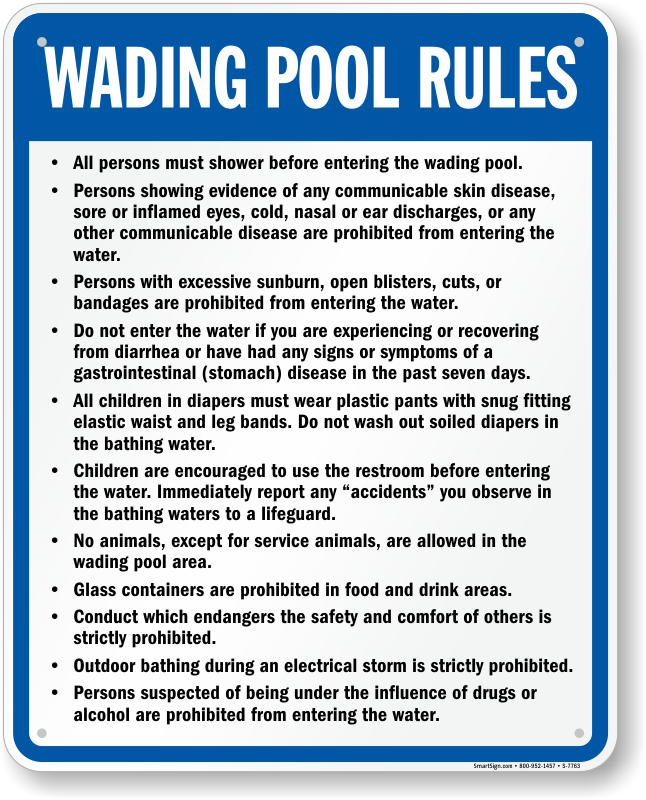 However, not all states have legislation on required posted rules for wading pools. 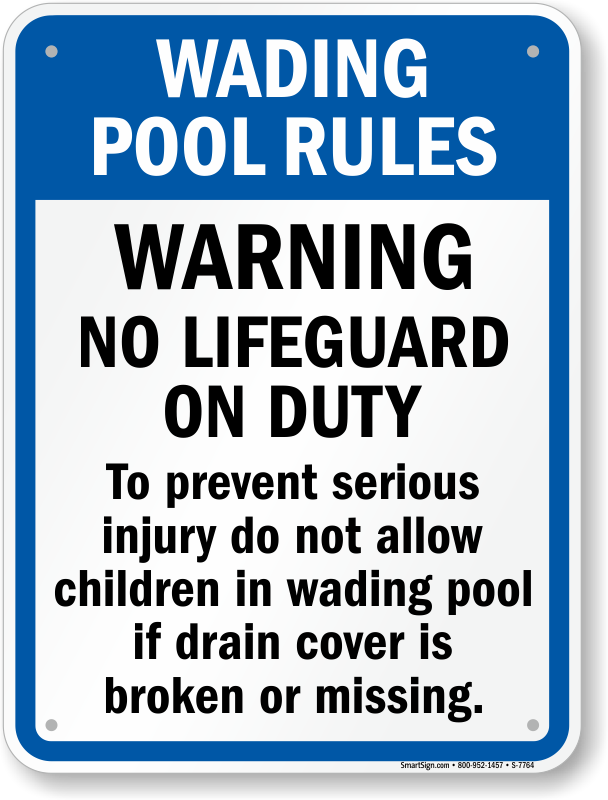 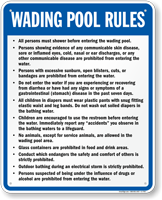 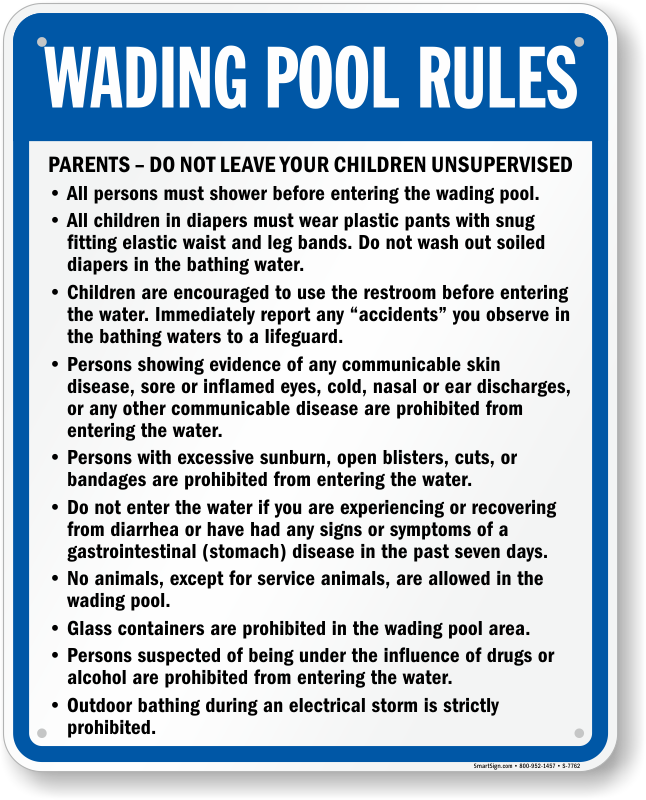 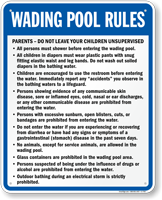 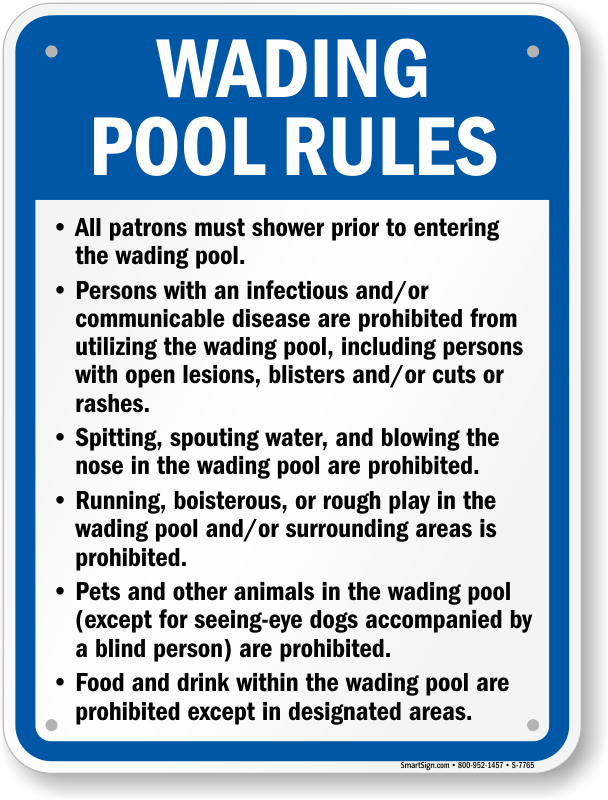 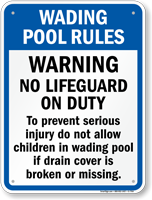 For those states that do not, we recommend S-7762, a generic Wading Pool Rules Sign, for your wading pool. 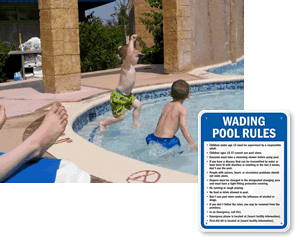 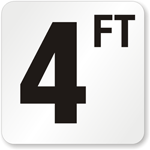 Or you can just select the template below that fits your wading pool's safety standards best. 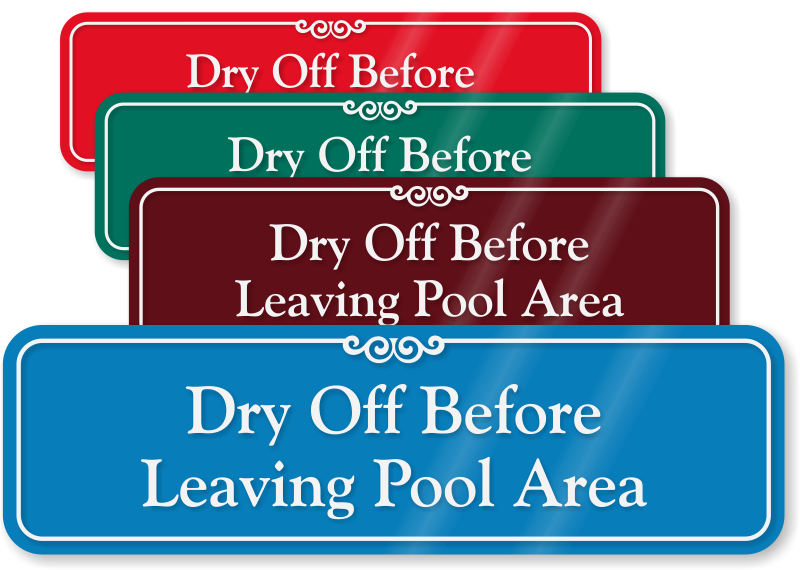 You can even customize a sign by adding your own text and a personal message.